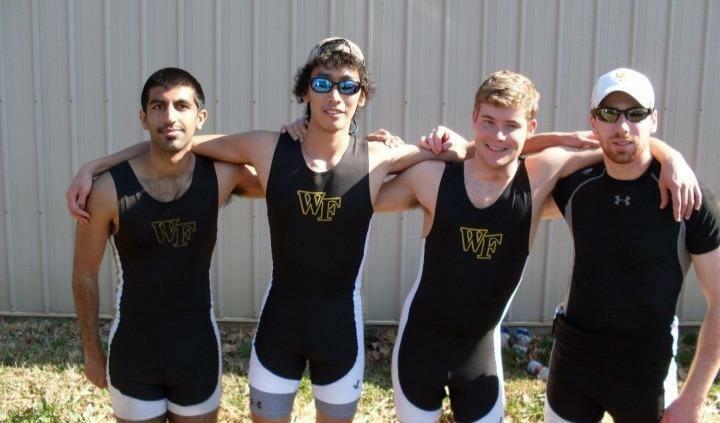 Wake Forest Club Rowing is a student run, all inclusive organization. 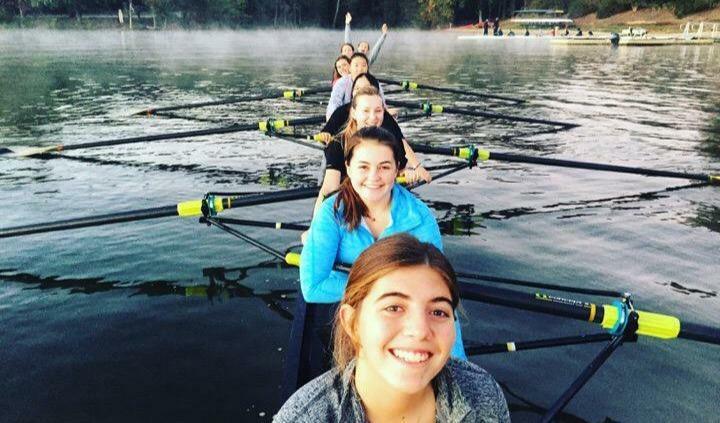 The goal of our organization is to be the most competitive at every regatta which can be achieved through hard work, member retention, and growth of the team. We run off the generous budget from the university, however the university can only help so much. 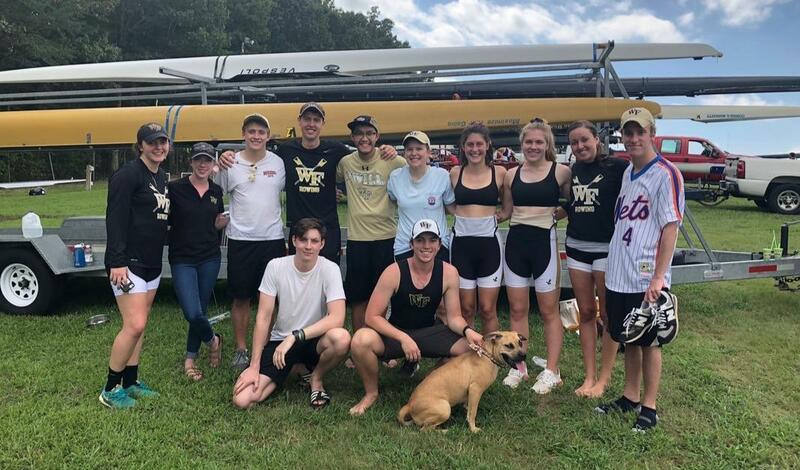 We would greatly appreciate donations for maintenance to the boats, salary for our coaches, growth to the team, and extra expenses that we cannot account for with the budget. Any little bit helps! The goal of this donation website is to promote growth from your generosity. We will use these donations to make our organization more competitive by improving our supplies and boats, initiate more programs to increase retention and camaraderie on the team, as well as promote fitness among the members through coaching expertise. Any individual who donates within the four categories listed below will be recognized in our biweekly newsletter for that semester (unless otherwise desired to be anonymous). Additionally, the first donor to achieve the platinum level donation will receive the naming rights to our newly acquired single. However every donation helps and is greatly appreciated!